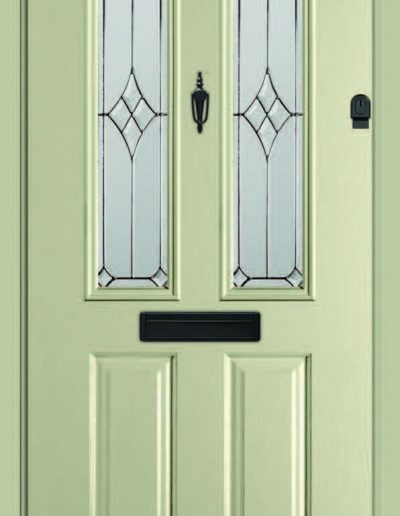 At ESG Windows we supply and install Endurance Composite Doors in Scunthorpe, Lincolnshire. 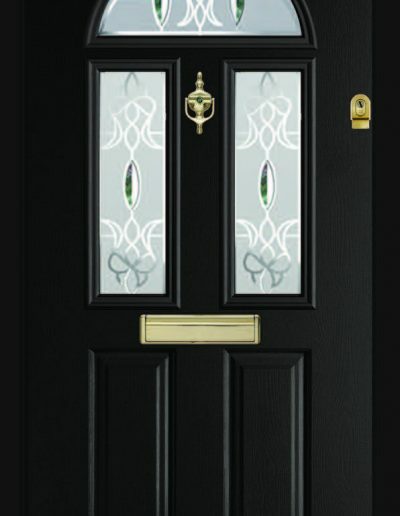 We offer a wide range of Endurance composite doors in all designs, colours and security specifications. We have over 30 years’ experience in the supply and installation of high security doors. Contact us to book in your free survey and quotation in Scunthorpe. Whether you’re looking for a single entrance door or French doors, you can design both with ease using our online HomeView Door Designer! Click here and follow the six simple steps to create your perfect door. 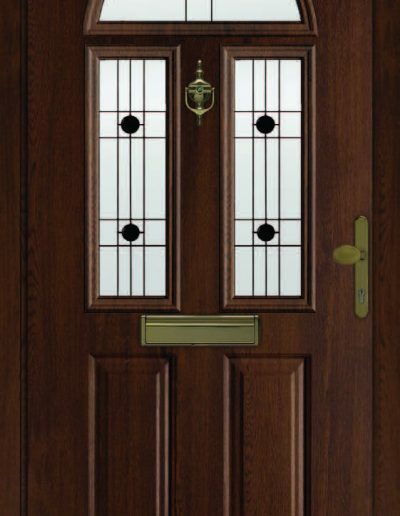 Endurance composite doors are known for their strength and security. They are secured by design with a 48 mm thick cross-bonded veneered laminated solid timber core delivers unrivalled strength and stability and is a natural choice for high security, providing homeowners with peace of mind. 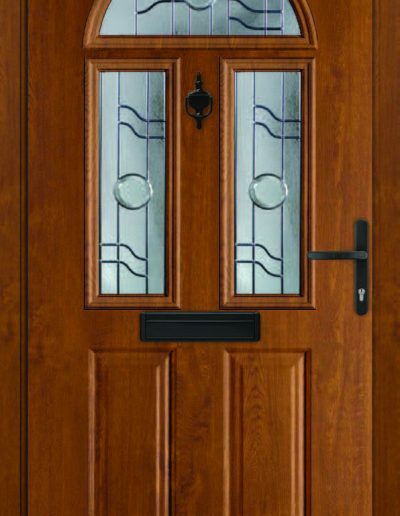 Endurance doors are made up of 17 engineered timber laminates which make the doors nearly 10% thicker than many other composite doors. 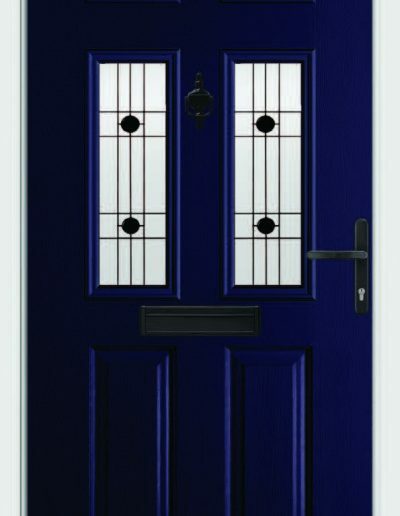 Buying an Endurance door means that you’ll be able to enjoy an unrivalled degree of security and performance. “Secured by Design” is the official UK Police flagship initiative supporting the principles of ‘designing out crime’. 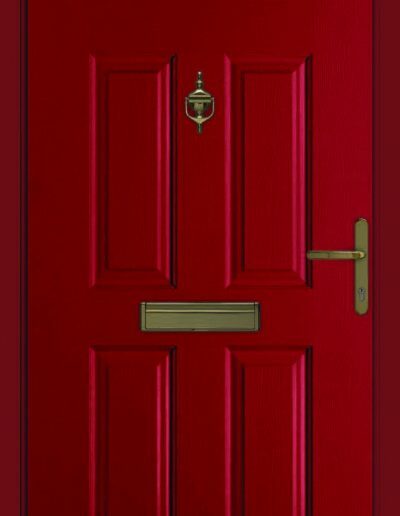 The Endurance door range has been designed, tested and achieves the standard. The Secured By Design standard upgrade includes – ATK 3 Star Diamond Cylinder and laminated glass. 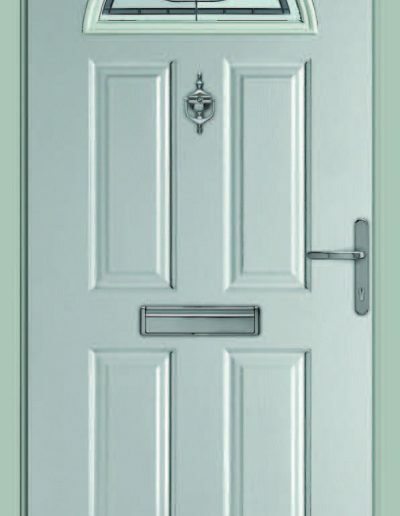 In order to comply with “Secured By Design”, the Endurance door must be tested to PAS 24 2012. A manual attack on the locking hardware with tools including a crow bar and mole grips. Unlimited number of 3 minute attacks on the door cylinder using a range of tools such as craft knives and screw drivers. 3 minute manual attack using chisels and brick bolsters to gain entry through the door. Hard body impact test – impacts are applied to the door leaf at hinge points and locking points using a 50kg steel impactor. The hinges are designed to meet the requirements of PAS 24:2012 as part of a compliant door system and BS 6375. Security of the pin is achieved by a concealed grub screw, which prevents unauthorised lift of on outward opening Endurance doors. 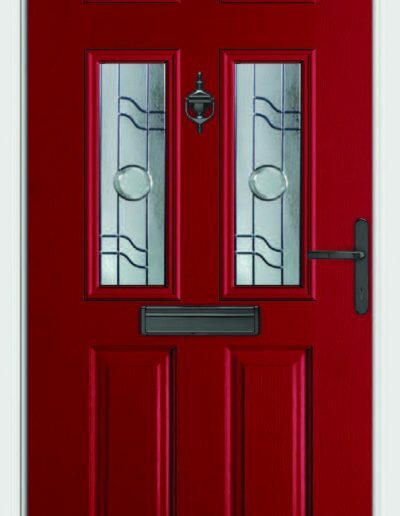 Each Endurance door is glazed with 4 mm toughened safety glass double or triple glazed dependent on the glass design to BSEN1279. The sealed unit is secured into the Endurance door using a cassette glazing system that has been independently tested and approved to the PAS 23/24 standards. 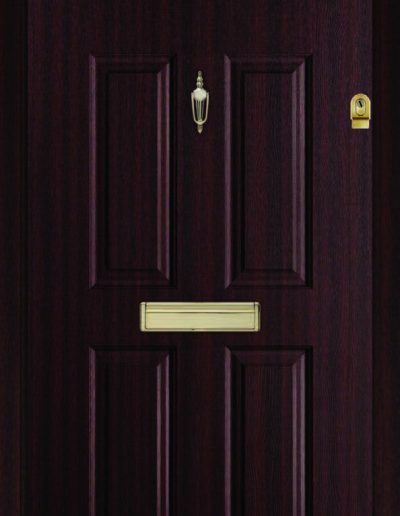 Endurance doors have been subjected to a number of controlled security tests to replicate the most common forms of attempted burglary. Even using a sledgehammer it would be very difficult to puncture a hole through the inner core and gain access, allowing you ultimate peace of mind. Not only is the Endurance door tested for its resistance to loading and impacts, but also its durability to opening, closing and unlocking cycles, which typically occurs around 50,000 times during a door’s life cycle. All of the timbers used in our doors are harvested from forests which are managed to meet the social, economic and ecological needs of present and future generations. The laminated veneer core is fully environmentally accredited which includes PEFC and full BM Trada ‘Chain of Custody’. Chain of Custody certification outlines the requirements for tracking certified materials from the forest to the final product to ensure that the wood contained in the product originates from certified forest. 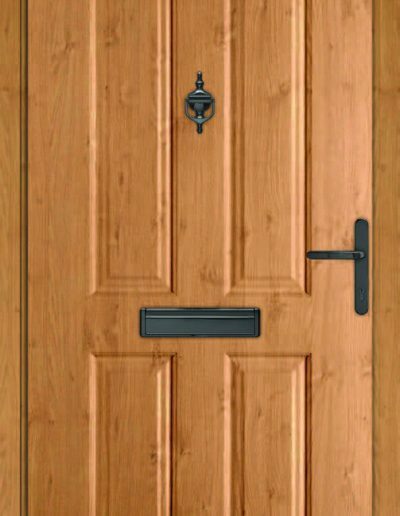 48 mm thick cross laminated LVL timber door leaf offers lateral strength and stability. 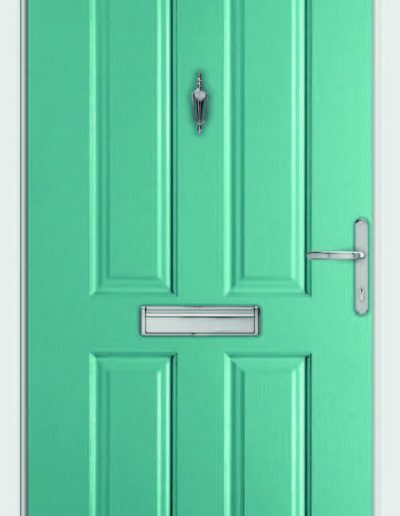 Contact us today if you are looking for a replacement door in Scunthorpe, Lincolnshire to book in your initial design consultation or request a brochure. 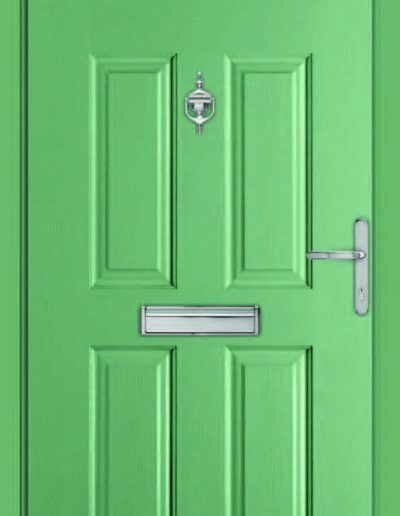 Alternatively, click here to design your own door!